A filter's capacity refers to the amount of contaminants it can hold and still remain effective. 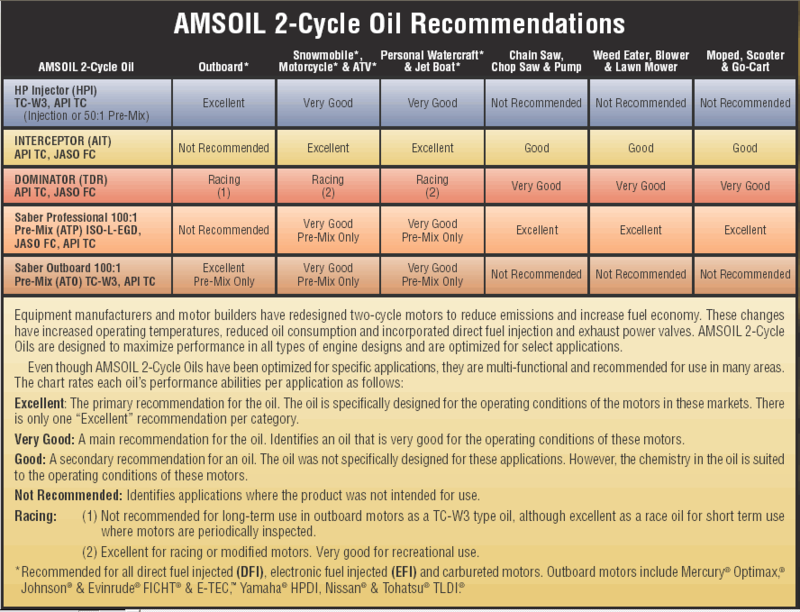 AMSOIL Ea Oil Filters have a greater capacity for small, wear-causing contaminants than competing filter lines. 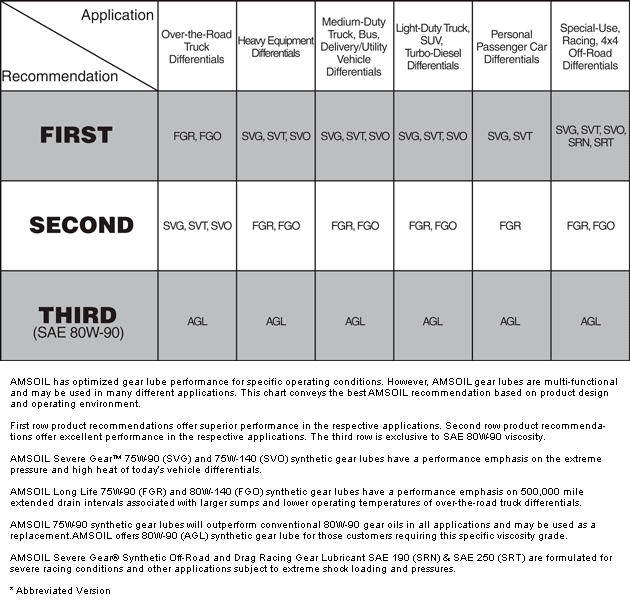 They provide convenience and cost savings through extended service intervals. Votes & Reviews: 9 vote(s) and 4 user reviews. 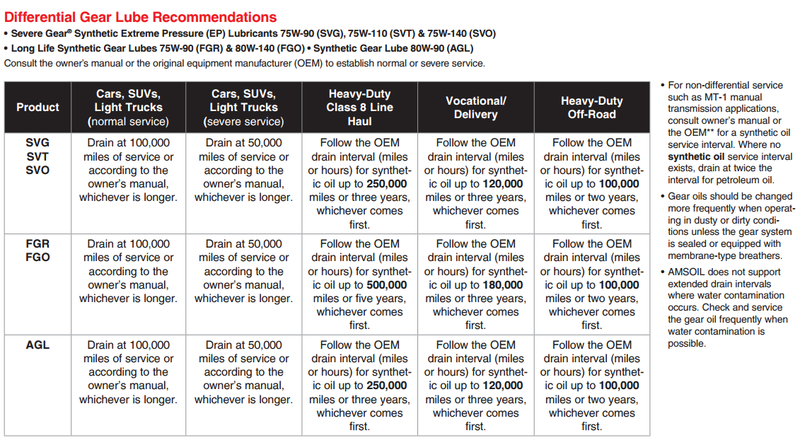 AMSOIL Ea Oil Filters are recommended for 25,000 miles/12 months or 15,000 miles/12 months, depending on application. 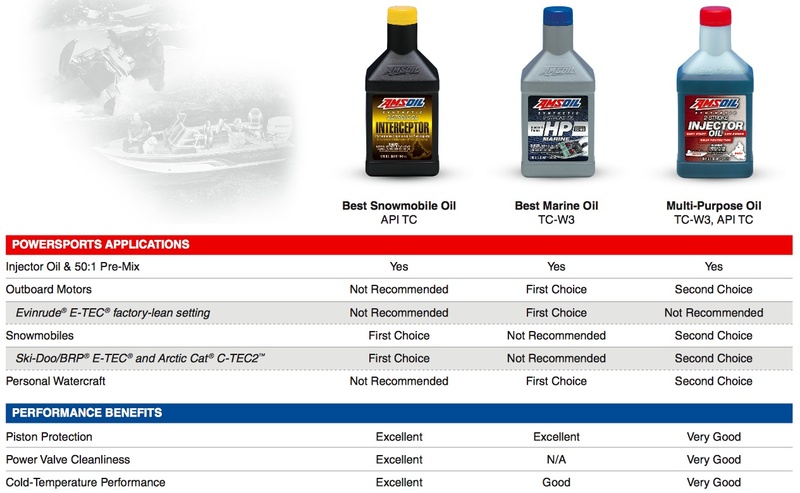 AMSOIL recommends using Ea Oil Filters especially for extended oil drain intervals. Made of fully synthetic media with greater filtering efficiency and dirt-holding capacity than conventional filters.